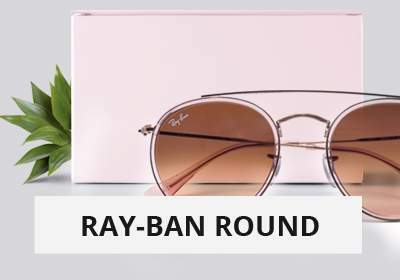 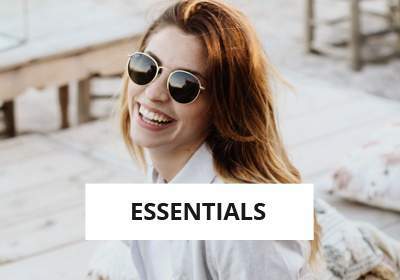 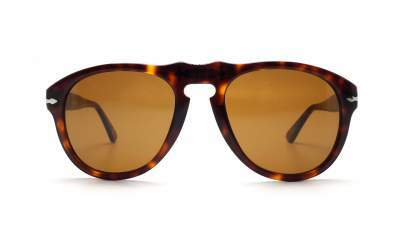 Why choose sunglasses Persol PO0649 24/33 54-20? You will not find a best deal... the Persol 649 Original Havana Tortoise Sunglasses are available at the best price on our website. The lense is Brown with a sun protection factor of 3 for the safety of your eyes even with a bright sunlight. 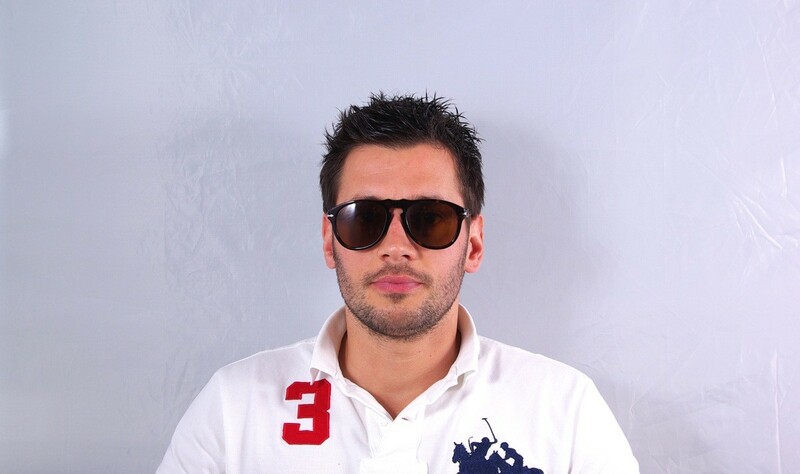 You can choose to adapt this Persol Sunglasses with Unifocal or Progressive lenses at a great price on Visiofactory. 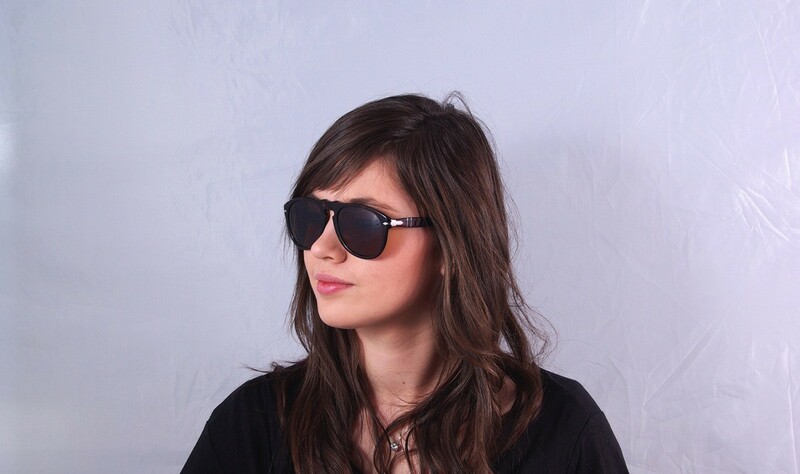 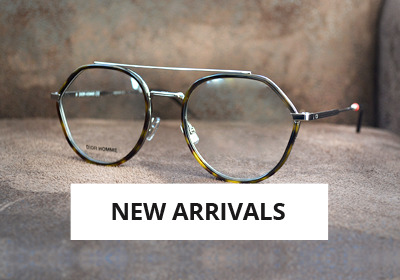 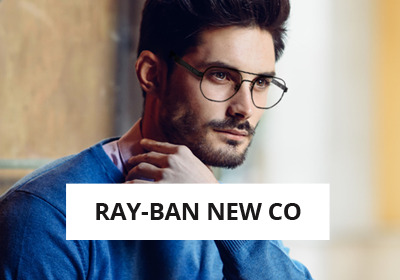 It is a Medium sized, Pilot frame shaped made of Acetate for a wonderful style. 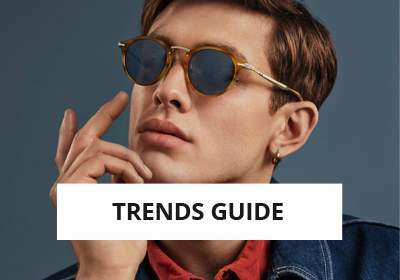 Fan of the Fashion style ? 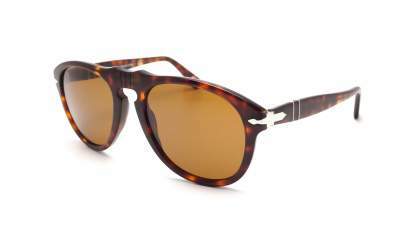 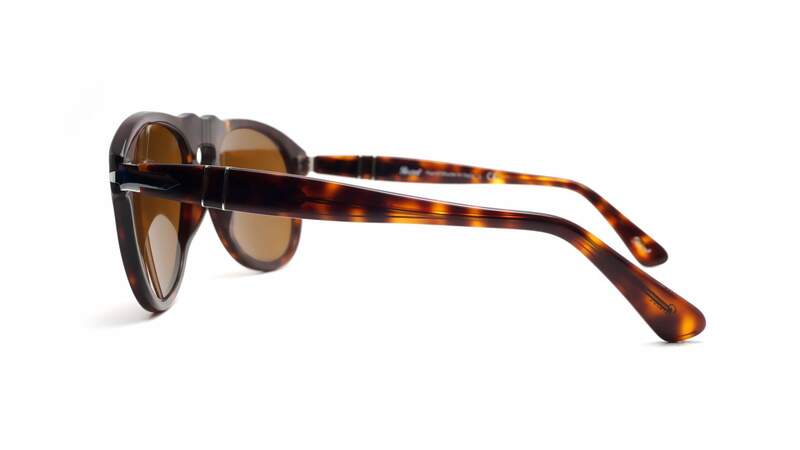 These Persol Sunglasses are the perfect accessory. 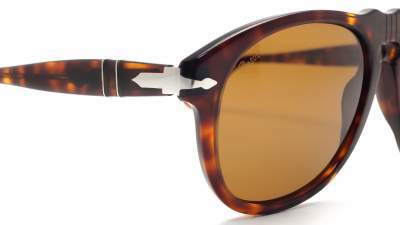 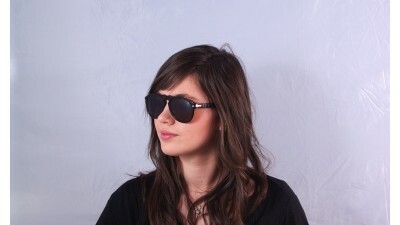 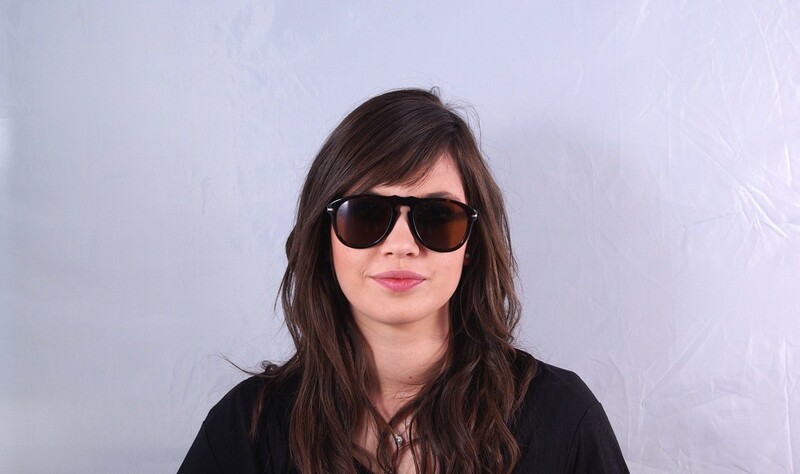 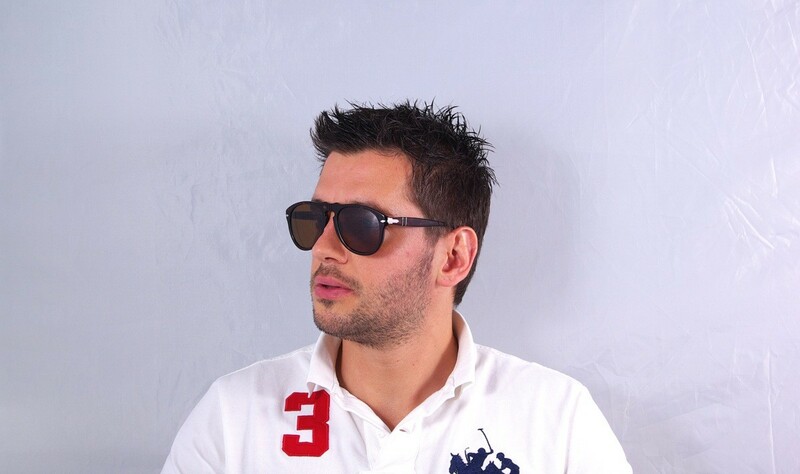 Men and Women can wear the Persol 649 Original Havana because the design was especially created to fit everybody.